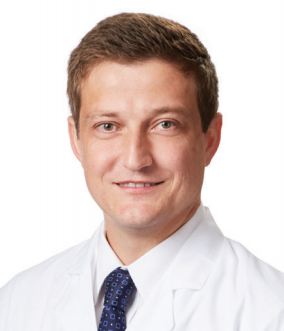 Christopher J. French, MD, PhD is board certified by the American Board of Internal Medicine and specializes in treating patients with cardiovascular disease. His clinical interests include preventive cardiology, coronary artery disease, and congestive heart failure. Dr. French is on the medical staff at Baylor University Medical Center at Dallas, Baylor Scott & White Medical Center – Waxahachie, and Hunt Regional Medical Center in Greenville, TX. He is currently welcoming new patients.